Last month, Amazon launched a new calling feature for Alexa allowing users to make and receive phone calls as well as send and receive message through their Alexa-enabled devices. In our user guide for the Alexa calling feature we noted that there was one problem: anyone in a user’s contacts that also has an Alexa device can call you once the feature is enabled. The only solution was to delete their information from your contacts completely or to actually call Amazon and disable Alexa calling. Neither one was ideal or efficient. It’s surprising that Amazon didn’t see the backlash coming. But then again, maybe they did and pushed it out anyways. 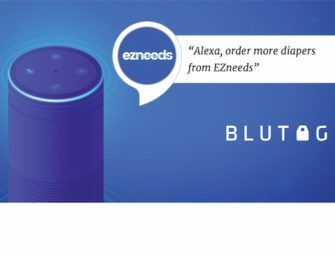 As the competition between Google, Amazon, Apple and others intensifies to be the number one voice assistant for consumers, the pressure to be first to introduce and launch new features is becoming increasingly important.